music Archives - Page 2 of 4199 - Dr Wong - Emporium of Tings. Web Magazine. There are few people out there that think Drake is a sports jinx, but the rapper’s presence at the Toronto Raptors game may have done away with that train of thought. As a huge sports fan, Drake enjoys his up-close-and-personal seats at games as well as snapping photos with players, but over the years he has developed a reputation as being a symbol of bad luck. There were rumors last month that Luke Walton was on his way out of the Los Angeles Lakers franchise, and now that he’s departed and found a new home with the Sacramento Kings, the L.A. team is trying to fill his position as soon as possible. Jason Kidd was said to be a contender for the position, and now ESPN and the L.A. Times are both reporting that Kidd officially interviewed with the Lakers on Monday. 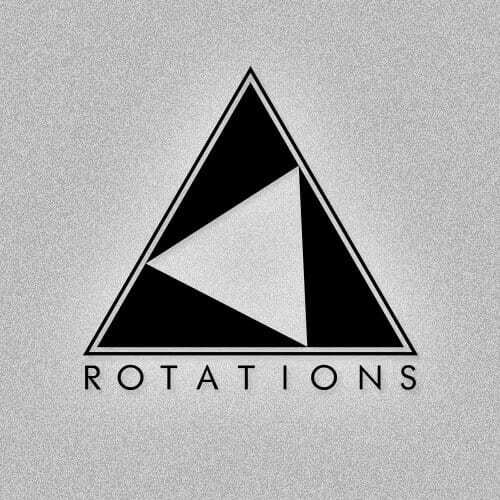 Phaction, Mystic State, Data 3, Koherent, Revaux, KCDC, Objectiv, Terrence & Phillip, Vowel, Sinic, Charli Brix, Bluejay and Medic MC comprise Rotations. Look, for those that have had one too many, you know what it’s like when you feel like a boss off the sauce. 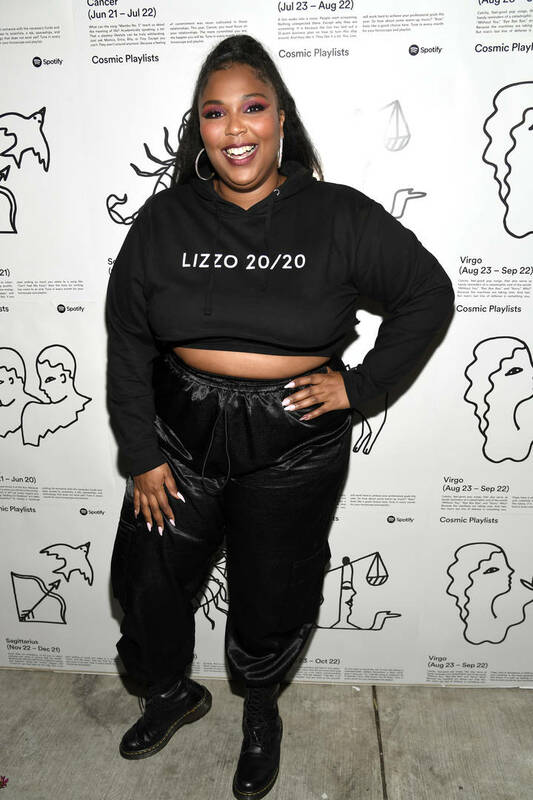 Who knows how many drunk-girl-DMs Drake has sitting in Instagram messages, but Lizzo isn’t afraid to admit that at one point, she slid her way into the OVO rapper’s inbox. The rapper-singer visited Busy Tonight and talked about the sending—and unsending—Drake a message. London to La-La Land: Bremont 2019 Collection Lands at WatchTime L.A.